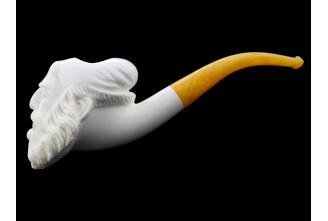 For centuries, meerschaum have been recognized as one of the finest material known by mankind for providing a cool and dry smoke. 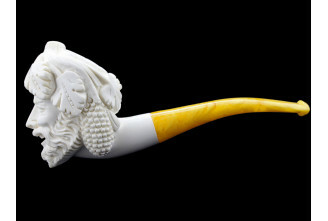 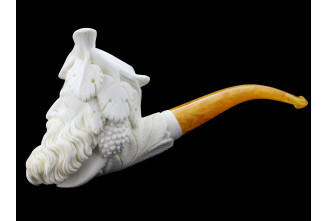 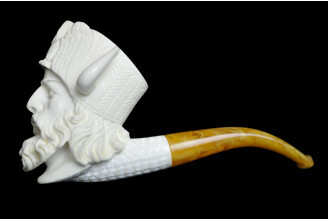 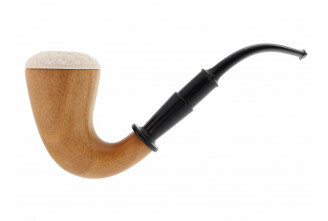 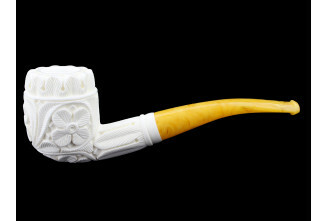 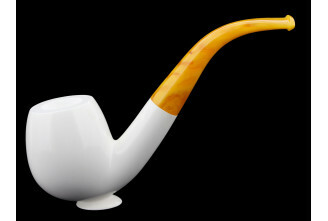 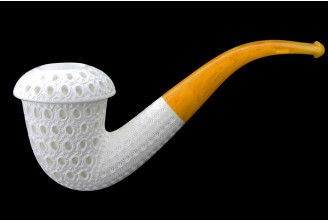 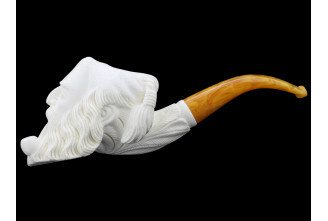 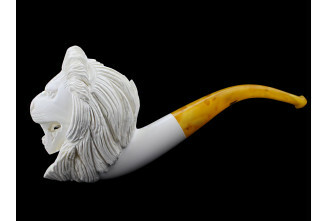 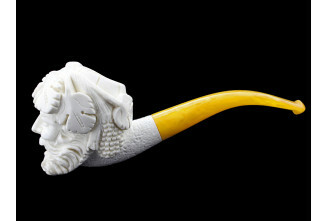 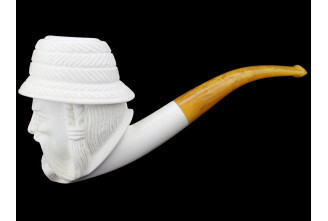 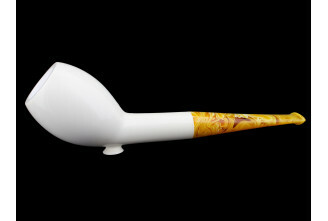 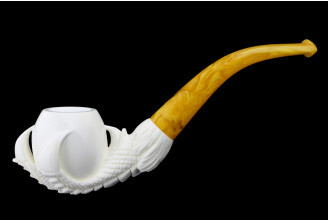 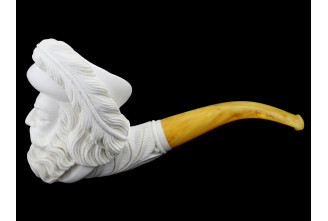 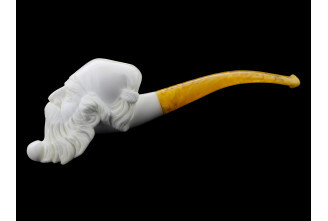 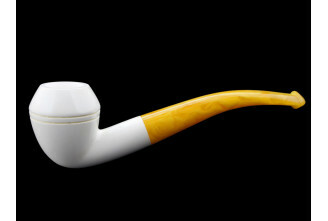 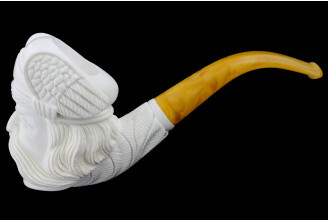 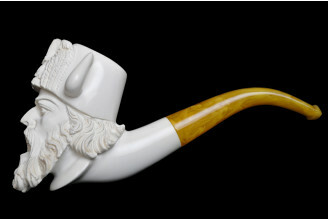 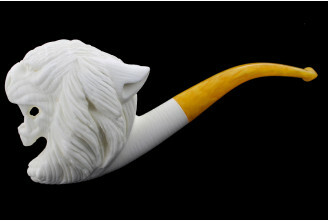 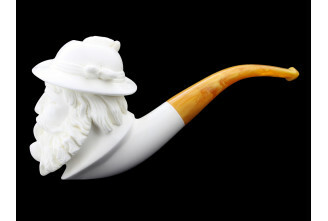 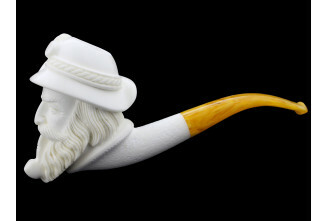 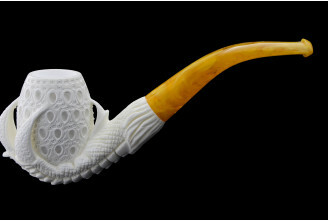 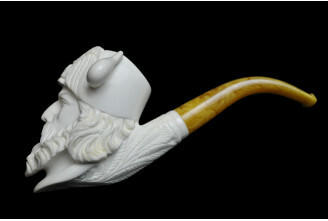 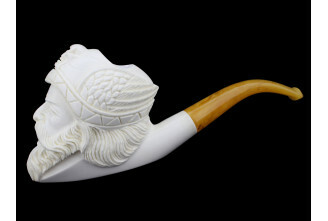 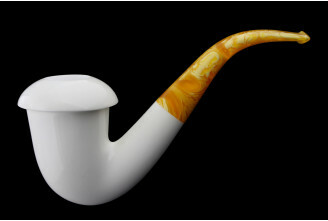 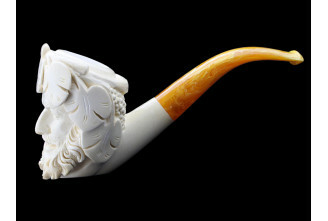 A pipe can be fully made of meerschaum or made of briarwood with a meerschaum hearth. 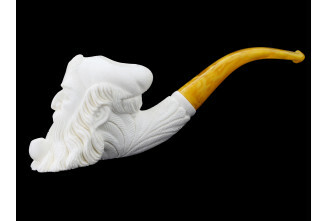 The finest meerschaum is mined in a small area of Turkey.